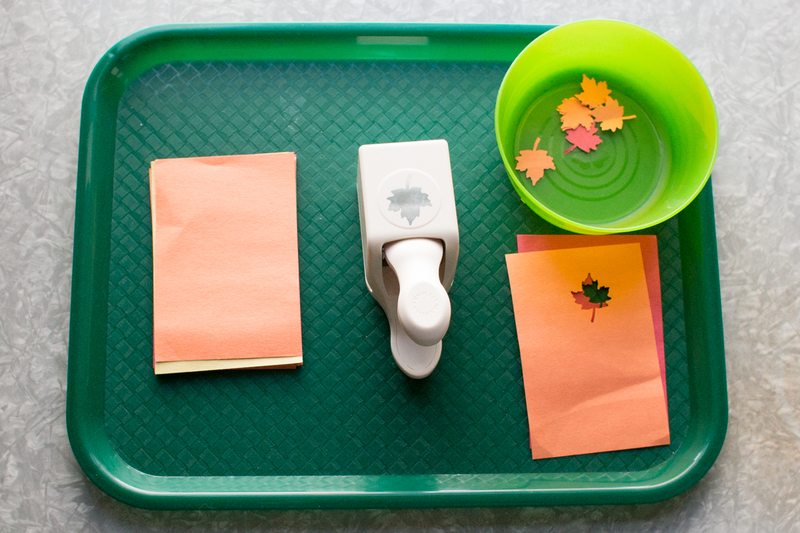 The tray consists of Martha Stewart Crafts Maple Leaf Punch , small pieces of construction paper, and a bowl for the leaf punches. I demonstrated how to use the leaf punch and showed him how it worked. I also emphasizes safety, while the punch doesn’t seem like it could cut him, I wanted to make sure that he was careful. 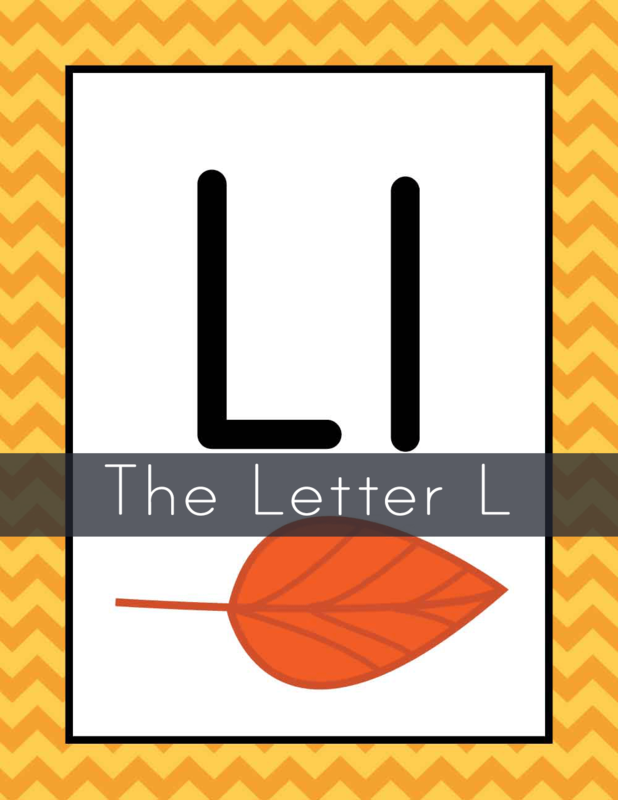 I used 9″ x 12″ construction paper, cut into 6 pieces- I wanted the pieces large enough he could easily put into the leaf punch. Once the leaf was punched, he placed them in a bowl. We saved these for making our Letter L.
Simple Play-doh tray with Wilton Harvest 6 Piece Mini Metal Cookie Cutter Set . We worked on using the rolling pin and cutting out the shapes. 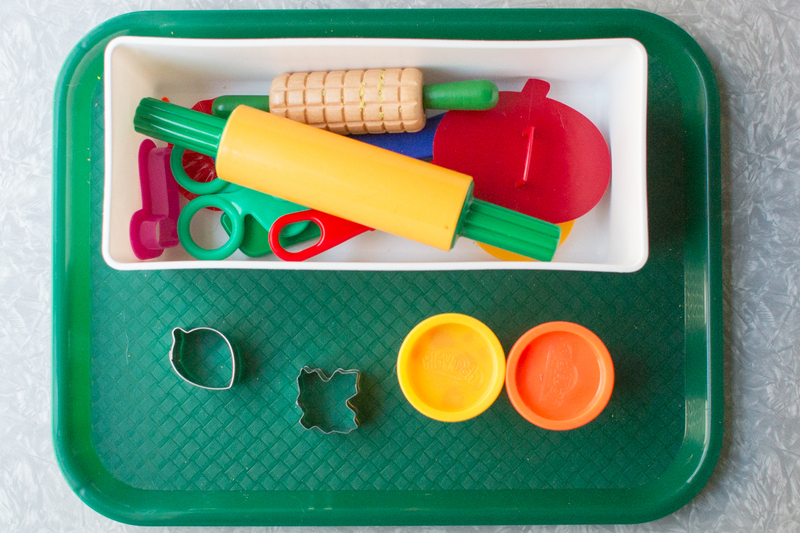 My favorite play-doh tools are Dough Tools – 5 Piece Assortment . 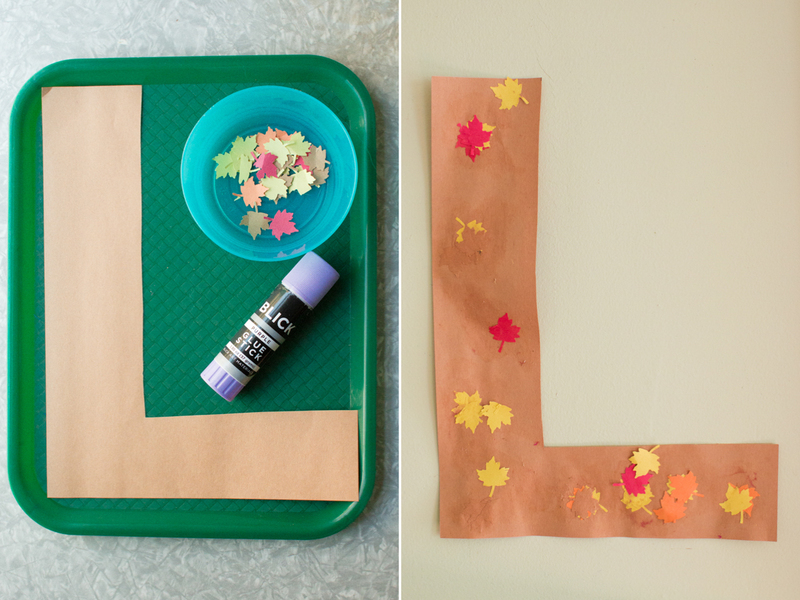 Supplies: Construction paper L (cut from 12″ x 18″), paper leaves, and glue stick. 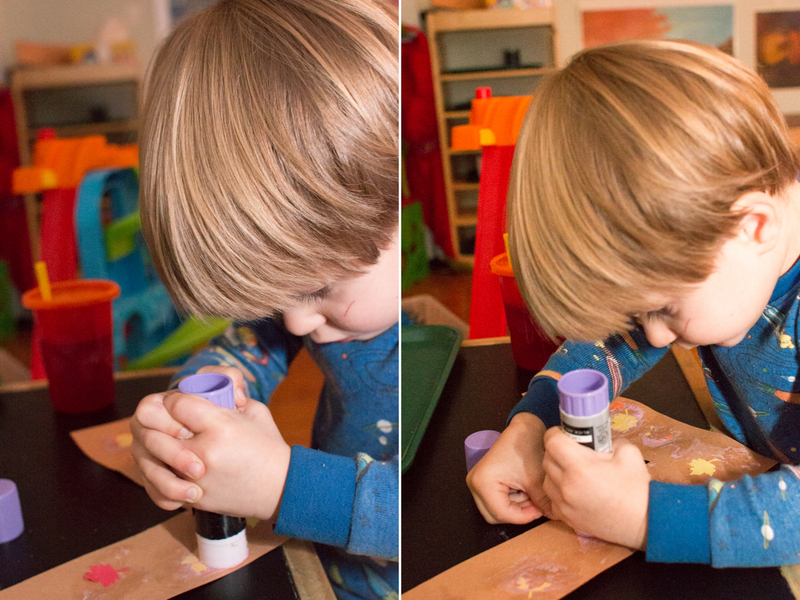 As you can see he really likes to add glue! (Not pictures for this) Took the his wagon for a walk around the block with Dad collecting leaves.